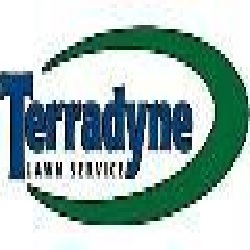 Terradyne Lawn Service offers you a tailored lawn program to fit your needs, whether commercial or residential. We are family-owned-and-operated business, serving Ankeny, IA, and surrounding Des Moines area communities for more than 17 years. Our services include lawn, tree and shrub fertilization, crabgrass and weed control, soil amendments, core aeration, over-seeding, grub, flea and tick control, perimeter pest control, gypsum and lime treatments. Our expert and certified technicians are committed to offering reliable, custom lawn service at a competitive rate. In addition, we provide free evaluations and estimates, as well as free follow-up service. Call us today!